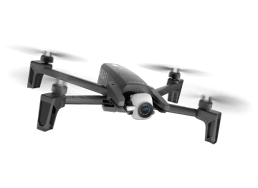 The Mantis Q is the first camera drone from YUNEEC that can be intuitively controlled by voice command. 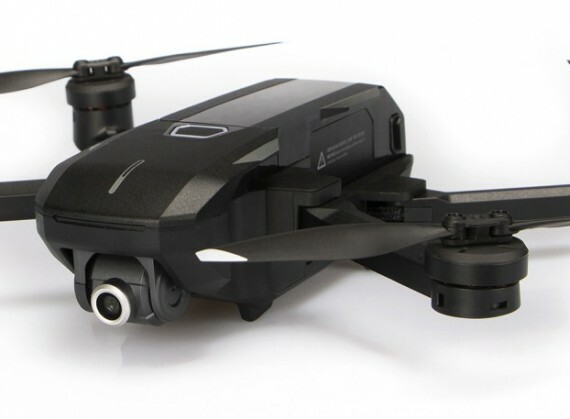 Whether starting, landing or taking photos and videos: With commands such as “Come back” and “Start recording”, the Mantis Q can be easily controlled via voice commands. A list of voice commands can be found in the settings of the Yuneec Pilot App by clicking on the “i” next to the menu item “Voice Control”. 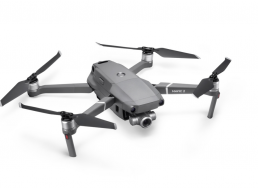 “Wake Up” – The Mantis Q is the first camera drone from YUNEEC that can be intuitively controlled by voice command. 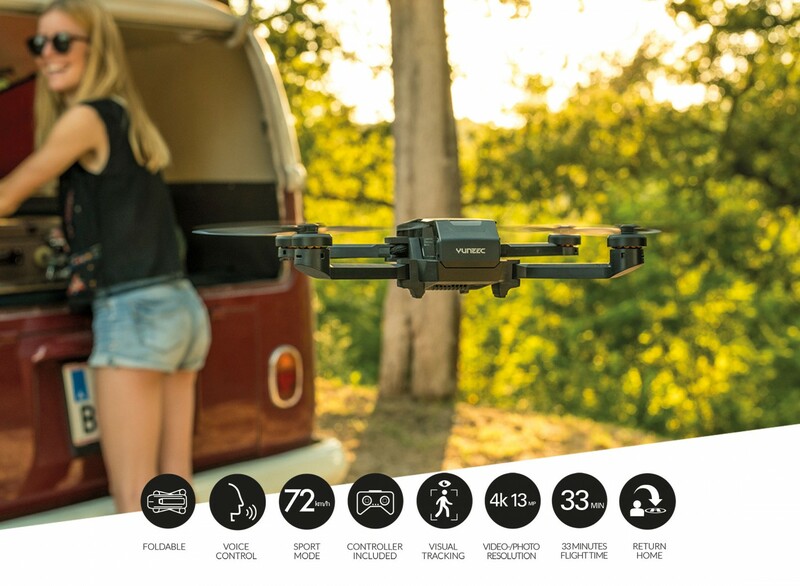 Whether starting, landing or taking photos and videos: With commands such as “Come back” and “Start recording”, the Mantis Q can be easily controlled via voice commands. A list of voice commands can be found in the settings of the Yuneec Pilot App by clicking on the “i” next to the menu item “Voice Control”. The Mantis takes pictures with a resolution of 4160×2340 (16:9) or 4160×3120 (4:3) pixels in JPEG or DNG format (for later editing) and saves them on the included MicroSD card; the same goes for the up to in 4K recorded videos. Videos up to 1920×1080 (1080P) are electronically and live stabilized over all three axes. 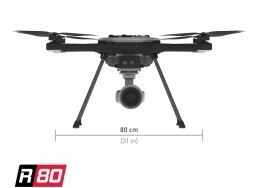 The integrated camera can be tilted up to 20° upwards and 90° downwards during flight. The Mantis flight controller is based on the familiar open source project PX4 which is known for being extremely stable and reliable. No video, photo or telemetry data is transferred unintentionally to any external server. The included controller allows a control distance of up to 800 m, (CE standard, FCC: 1,5 km). 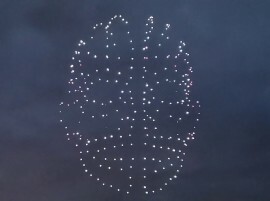 You can check the current location of the drone at any time via a map displayed in the app (map display requires an Internet connection). Open terrain is its favorite environment. 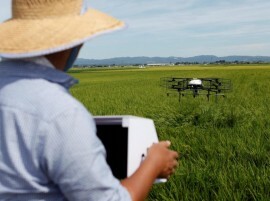 However, thanks to IPS and ultrasonic sensors, the Mantis Q can be flown safely and stably at speeds of up to 15 km/h in indoor environments where neither GPS nor GLONASS satellites are available for positioning. 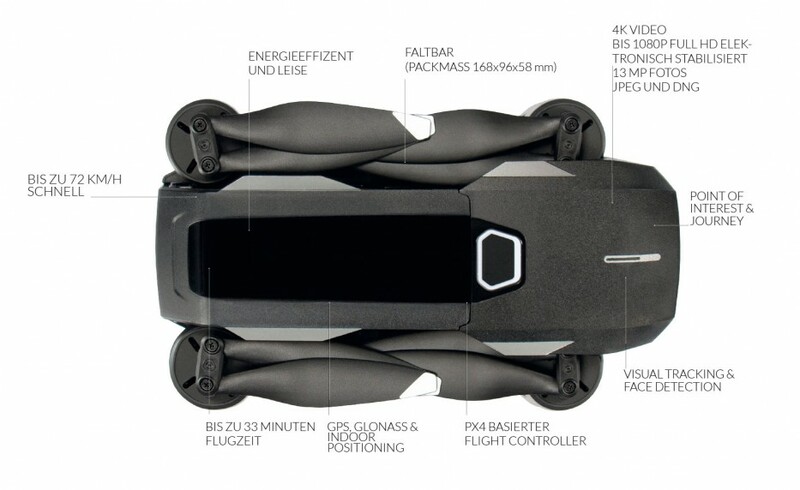 When folded together, the Mantis Q is only 168 x 96 x 58 mm; ready for take-off, it weighs less than 500 g. The drone comes in a standard setup that includes a remote control, a battery, spare propellers and a serial triple charger that charges up to three batteries in a row. 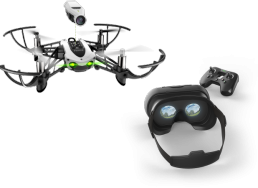 The X Pack, which is also available, contains the drone and controller as well as three batteries and two sets of spare propellers. It comes in a small, practical photo bag. 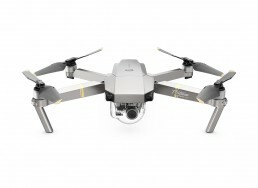 Where can I download the YuneecPilot app for the Mantis Q? Just scan the relevant QR code in the battery compartment of the Mantis Q. Otherwise, if you are on an iOS device, go to the App Store and search for “YuneecPilot”. If you are using an android device, go to the Google Play store and search for “YuneecPilot”. Apple: The minimum requirement for the Mantis Q is an iPhone 6S or higher Android: We recommend an Android phone with at least 4 processor cores (quad core) and a minimum speed of 2 GHz. Slower phones may experience limitations in advanced features that rely on processor performance (for example visual tracking, gesture control, face recognition). Phones with processor speeds below 1.4 GHz are not suitable for the secure operation of the Mantis Q. How do I bind the Mantis Q to the controller? First, power on the controller and then the Mantis Q. Open the YuneecPilot app and click on the scan icon on the home screen of the app. Scan the QR code, that is placed on the side of the Mantis. This only needs to be done once - Upon next start, Mantis and controller will remember each other. Due to the DFS (Dynamic Frequency Selection) system it might take up to 60 seconds until everything is connected. 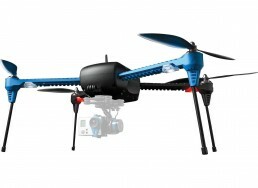 What is the flight time of the Mantis Q? 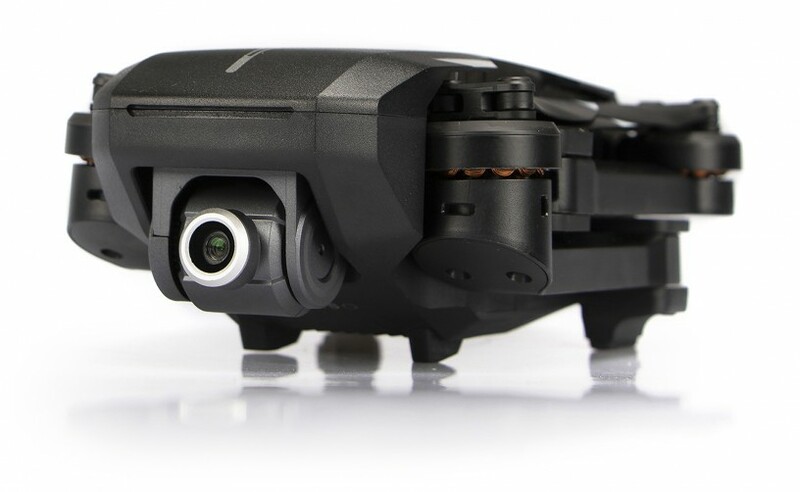 The Mantis Q comes with intelligent flight modes such as Journey, POI (Point of Interest), and Visual Tracking. 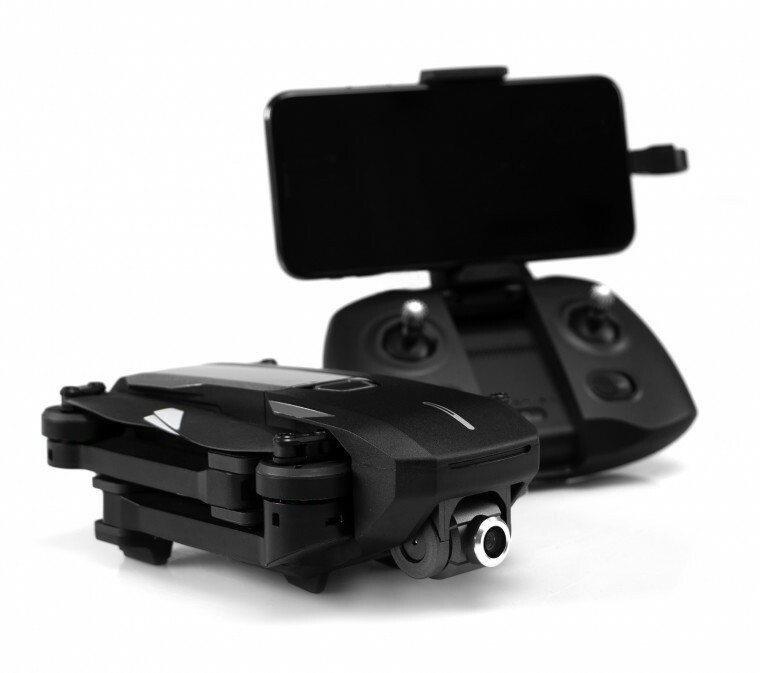 You can also fly in Angle mode to get smooth cinematographic shots, or in Sport Mode for a much faster flying experience. How fast can Mantis Q fly? 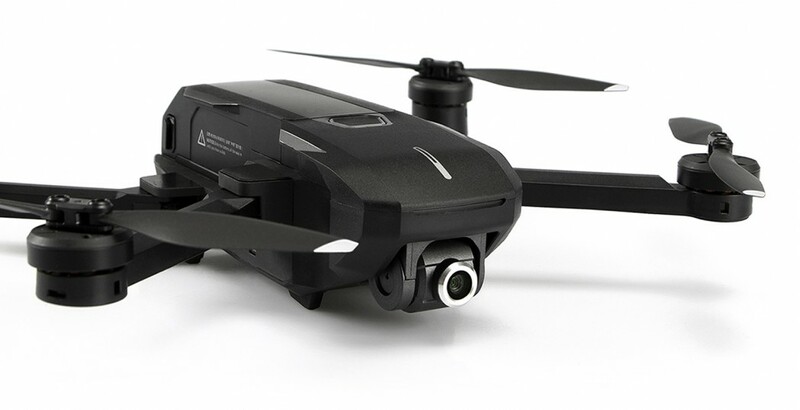 The Mantis Q can fly at speeds of up to 21,6 km/h in Angle mode, 72 km/h in Sport and Manual mode, 18 km/h with phone (not recommended) and 14,4 km/h while flying indoors with IPS mode. Face Detection is activated in the camera settings within the app. Once activated, the Mantis Q will be able to detect a face at a range from 1-4 meters. After the face has been detected, the Mantis Q will countdown from 3 seconds then snap a photo. Can Mantis Q fly indoors? Yes. 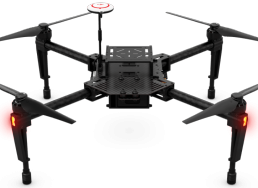 Mantis Q comes equipped with ultrasonic sensor and indoor position system (IPS), making it safe and stable enough to fly indoors. 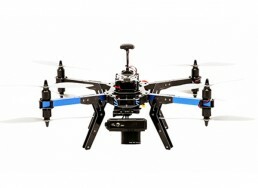 Does the Mantis Q automatically Return Home to its take off position when the battery gets past a certain percentage? When the battery percentage on the Mantis Q gets to less than 20% , you will be prompted with an app interface indicating that the current battery is low. Meanwhile, the remote controller emits the low battery alarm and the aircraft will trigger an automatic return function due to low battery. Then the Mantis Q will automatically fly back to the take off point. How does Voice Control work and how do I activate it? Voice Recognition is enabled through the app and uses the microphone in your smart device to relay commands to Mantis Q. To activate Voice Recognition and simply “Wake Up”. From here you will be able to give flight commands such as “Take off” or “Land”. You can also give commands to take photos and videos such as “Start recording” or “Take a picture”. ATTENTION: The voice processing is done by Apple respectively Google. 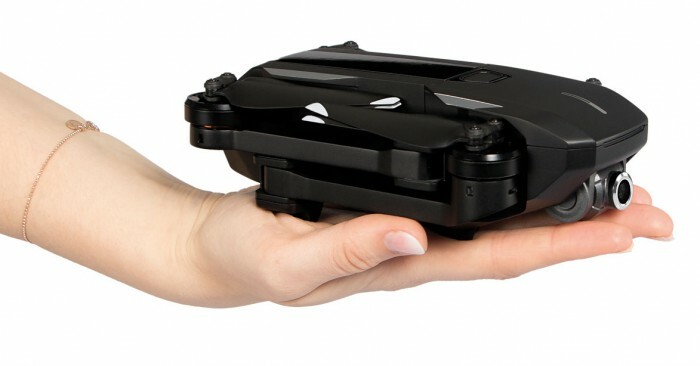 If you get a call in the middle of flying, Mantis Q can be controlled as usual. 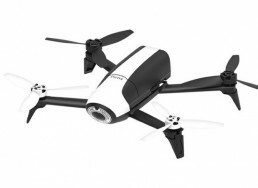 Does the Mantis Q have No Fly Zones? Yes. 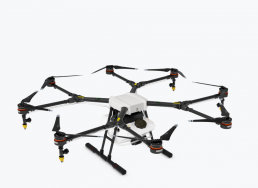 The Mantis Q is pre-programmed to prevent flying in national aviation authority designated no-fly zones. There are lots of great places to fly, but there are some restrictions. Make sure that you are aware of local regulations and permits before you fly! Always choose a wide-open area for every flight, well away from people and property. Never fly directly over people or animals!